“Pagbubutihin po namin ang aming pag-aaral para po masuklian po namin ang kabutihang loob ng PCCI sa amin,” - Mark Rogel Auguis, one of the scholars of the Philippine Community Center, Inc in Dallas, North Texas. Studying well is beyond a typical means of giving thanks to their sponsors. Bantay Bata 163 Laguna scholars recently celebrated their gratefulness to their donors through “Handog Pasasalamat” held at Dayap Elementary School Annex, Bayanijuan in Southville7, Calauan, Laguna. The Philippine Community Center, Inc. in Dallas, North Texas recently visited their scholars and also turned over a monetary fund for Bantay Edukasyon scholars of Bantay Bata 163 Laguna. As the scholars serenade a song, emotional donors are in awe watching their talented and motivated scholars. One of the fundraisers of PCCI, Mrs. Philippines of North Texas 2016 Gina Viado-Seth articulated that education is very vital for the children. 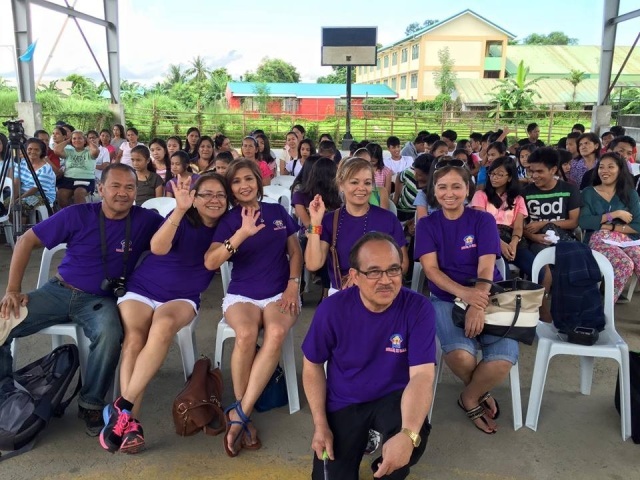 PCCI believes that ABS-CBN Lingkod Kapamilya Foundation, Inc has really done a lot for the community. 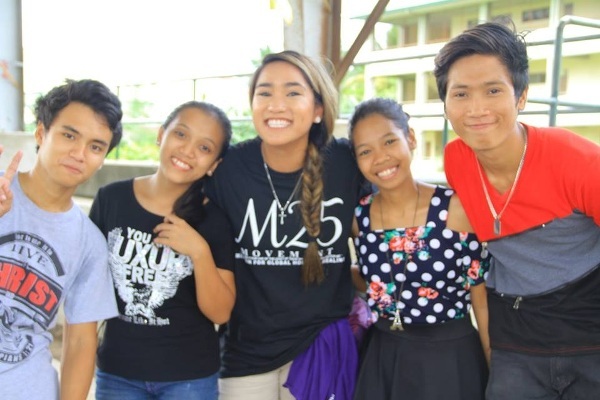 The group will continuously make a difference by providing the gift of education through Bantay Bata 163.